Hey there! I was in the store on Friday and it was completely and totally decorated for Christmas! You know, I love Christmas, but call me old-fashioned, I also love to take the seasons in their order. Setting aside a day of giving thanks is a vital part of our family life and we love to be traditional at Thanksgiving! So I never like to feel like Thanksgiving is getting left out. 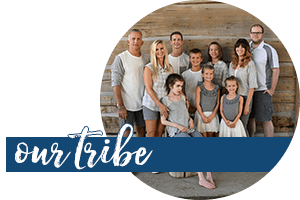 From that perspective, I wanted to share with you our Thanksgiving day tradition of reading Bible verses of giving thanks. 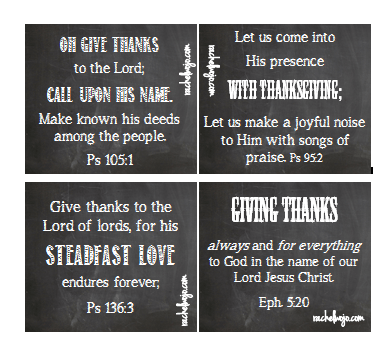 So today my gift to you is a set of wonderful printable Thanksgiving Bible verse cards! 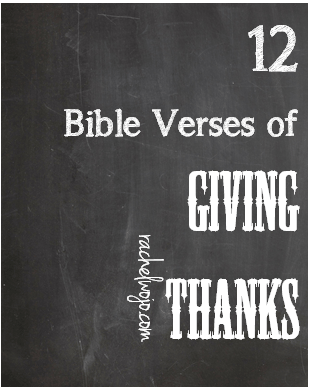 If you click on the graphic above or HERE, then the pdf will open containing 12 Printable Thanksgiving Bible Verse Cards. Enjoy and I’ll see you tomorrow! These are great! 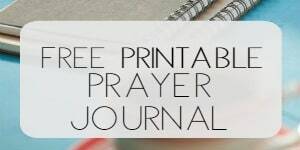 I am going to share them with my family & with the children in my Sunday school class for our Thanksgiving study for November! I agree I also love Christmas & all the decorations, but it seems Thanksgiving is not as important to the retail world. 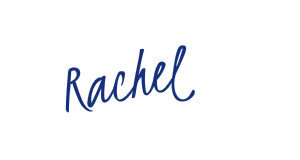 These are awesome, Rachel! Thanks. Thank you! Thank you! Thank you! Thanksgiving is my favorite holiday and November is my favorite month. It seems like an invitation to slow down and focus on our blessings before the Christmas hoopla whacks us upside our heads! I think on the morning of December 26th I hear a collective exhale — or maybe that’s just the Grinch in me. thanks alot God bless you so so much.Ephesians 5:18- good!. Yes!! Thank you! I am all about Christmas – love it! However! When on November first, the red cups are out & the shopping center near me is all decked out for Christmas, I think “what happened to November? 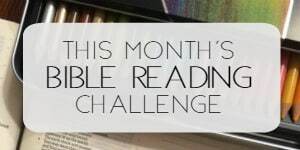 ?” I read psalm 95 this morning to my mom’s group & talked about slowing down to give thanks FIRST! So, yay! Love these verses! !